Train Simulator 2015 - United States of America USA and Canada Route - North America Rail Lines its finally free here! Easy to play! 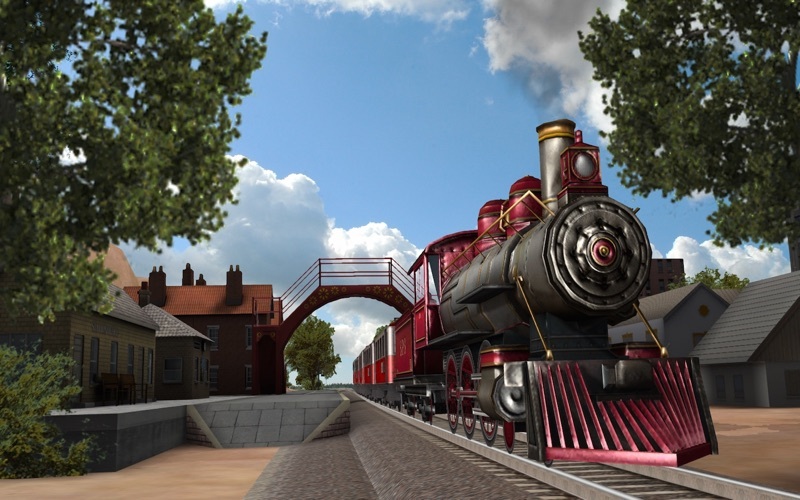 We are happy to announce our newest Train Simulator! 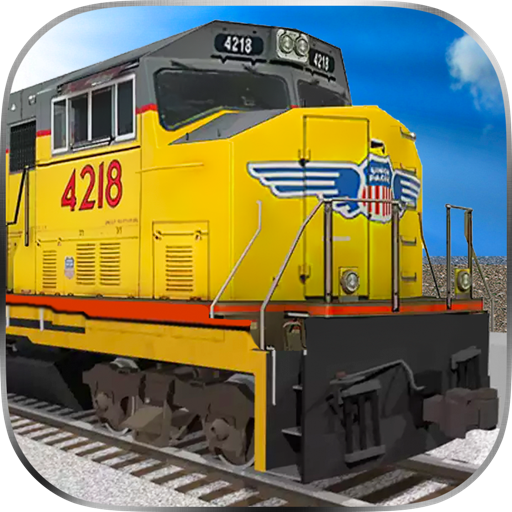 You will to travel though all United States and Canada with the most famous and cool trains on Train Simulator 2015! 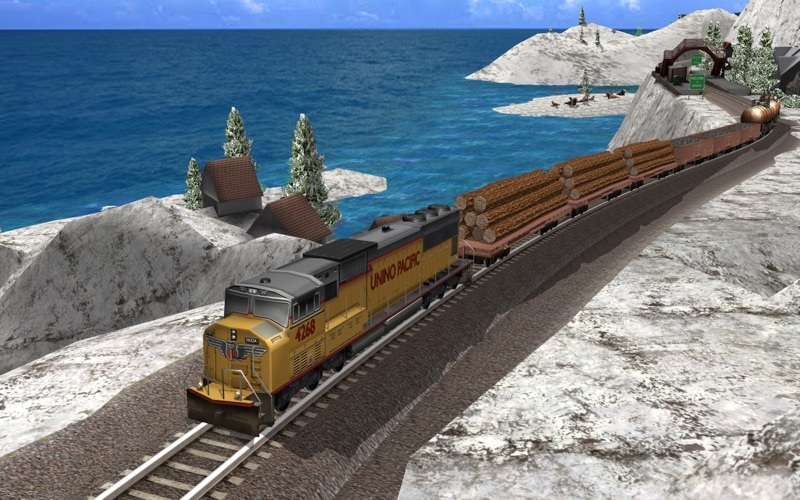 Drive Train Simulator 2015 and get on your train to the railroad of United States and Canada to Boston, New York, Kansas City, Las Vegas, San Francisco, Portland, Denver, Chicago, Detroit, Vancouver, Winnipeg and Montreal. - Exclusive missions depending on your train. 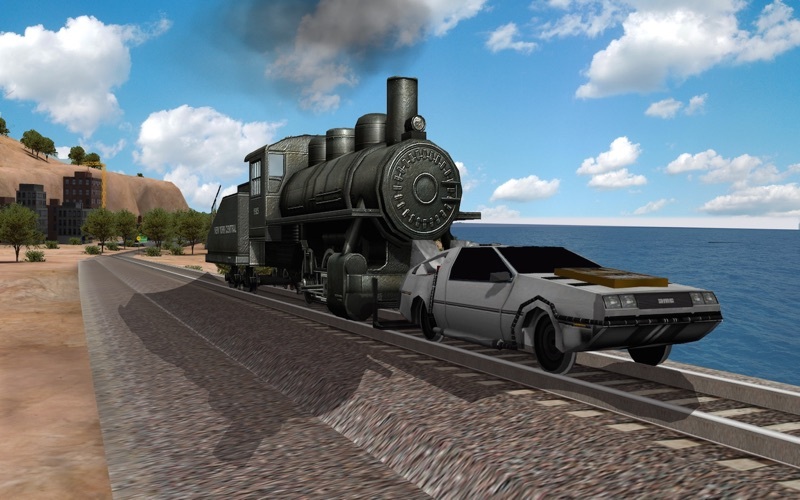 - Delorean from-the-movie tribute car/train. - Functional instruments of a train, throttle, reverse, manual and hydraulic brakes. - Dynamic instruments and advanced HUD. - Detailed train stations and wagons. - Living marine and land animals. Have the best time in the command of the best trains on Train Simulator! - Boston, Massachusetts’ capital and largest city, founded in 1630, it’s one of the oldest cities in the U.S.
- New York, home to the Empire State Building, Times Square, Statue of Liberty and other iconic sites, a fast-paced city, globally influential center of art, culture, fashion and finance. - Kansas City, the largest city in the state of Missouri. It is the 37th largest city by population in the United States and the 23rd largest by area. - Las Vegas, in Nevada's Mojave Desert, is a resort town famed for its buzzing energy, 24-hour casinos and endless entertainment options. - San Francisco, in northern California, is a city on the tip of a peninsula surrounded by the Pacific Ocean and San Francisco Bay. - Portland, the largest city in the U.S. state of Oregon, located near the confluence of the Willamette and Columbia rivers. - Denver, the capital and most populous municipality of the U.S. state of Colorado, also the most populous county in Colorado. - Chicago, on Lake Michigan in Illinois, is among the largest cities in the U.S.
- Detroit, the most populous city in the U.S. state of Michigan and the largest city on the United States–Canada border. - Vancouver, a bustling west coast seaport in British Columbia, is among Canada’s densest, most ethnically diverse cities. - Winnipeg, the capital and largest city of the province of Manitoba, Canada. It is located near the longitudinal centre of North America, at the confluence of the Red and Assiniboine Rivers. - Montreal, the largest city in Québec. Predominantly French-speaking, it’s set on an island in the Saint Lawrence River and named after Mt. Royal, the triple-peaked hill at its heart. 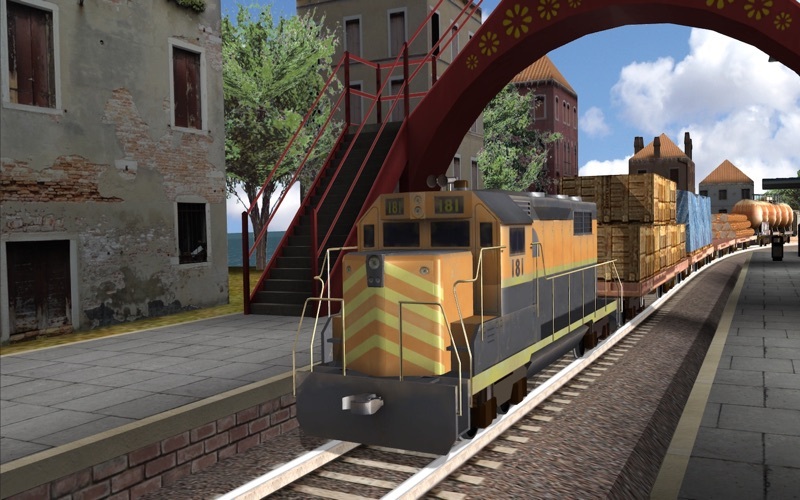 Master the controls of your train in a easy, fun and realistic world environment! Don't forget to give us your feedback!